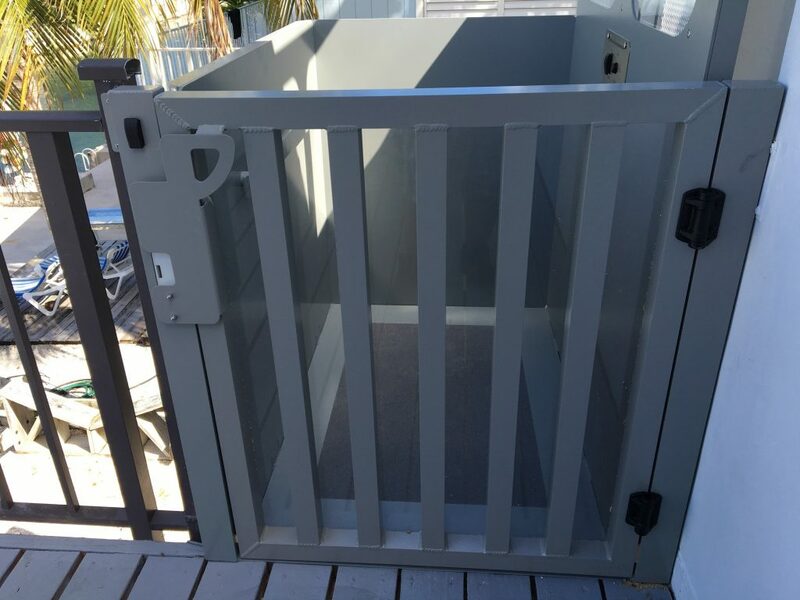 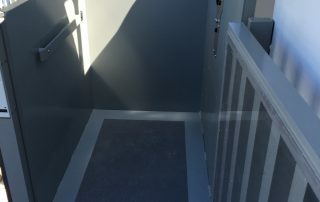 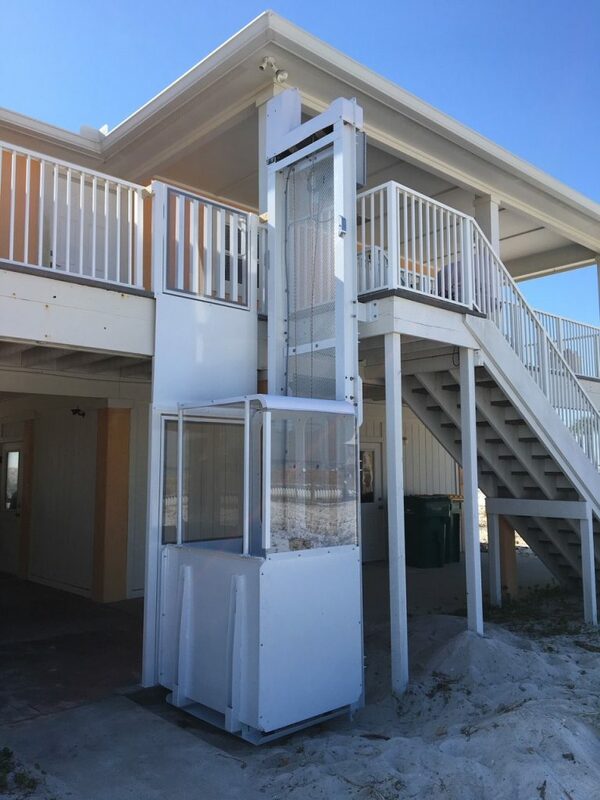 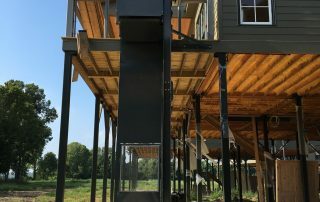 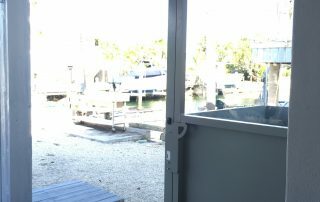 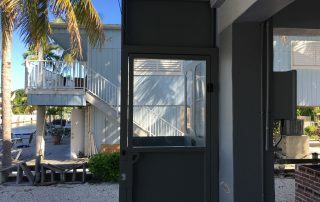 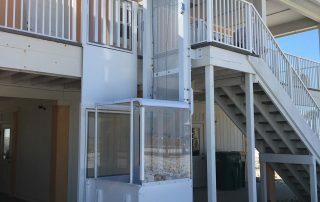 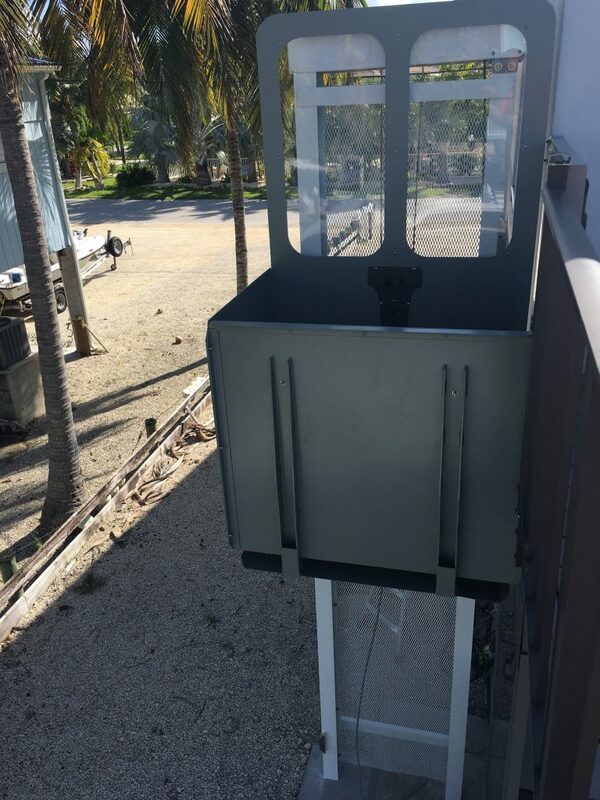 Our Outdoor Elevator is one of the most unique home lifts in the market! 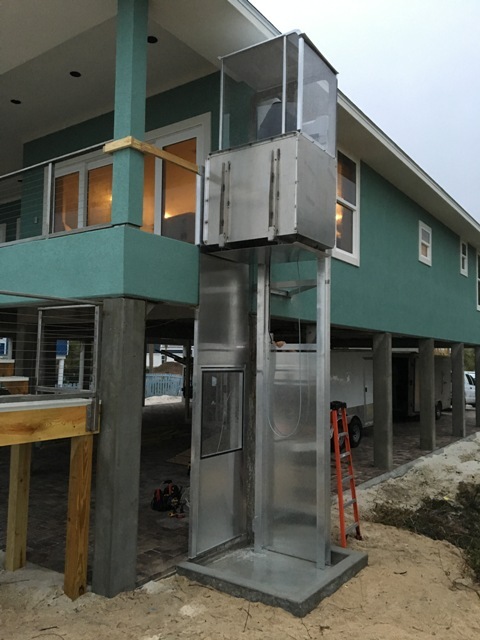 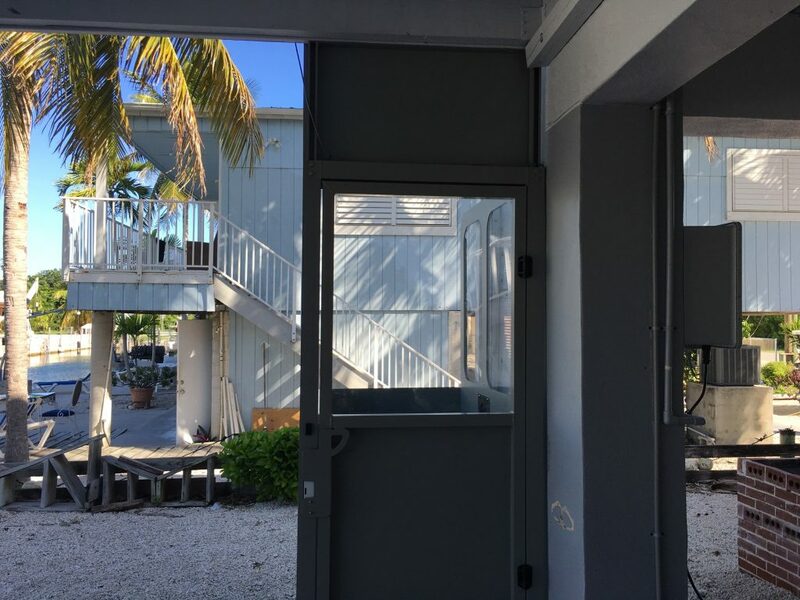 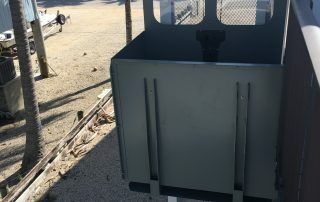 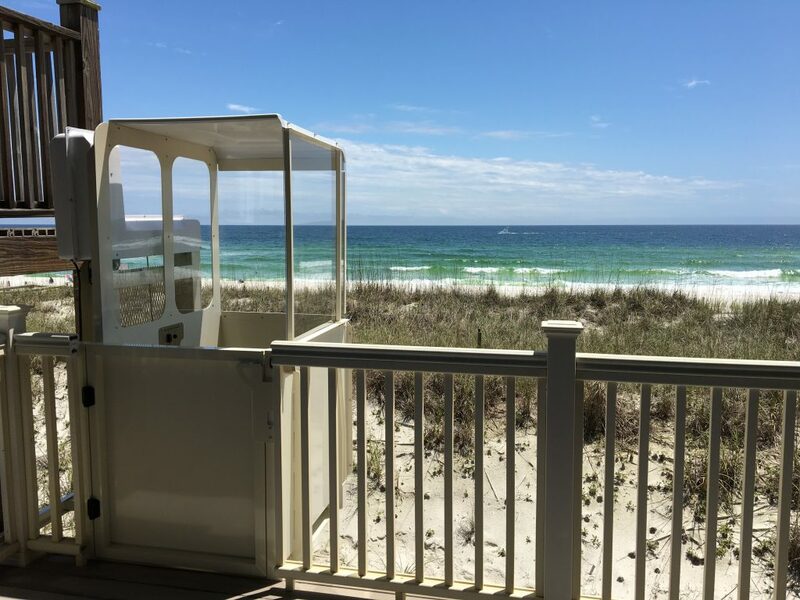 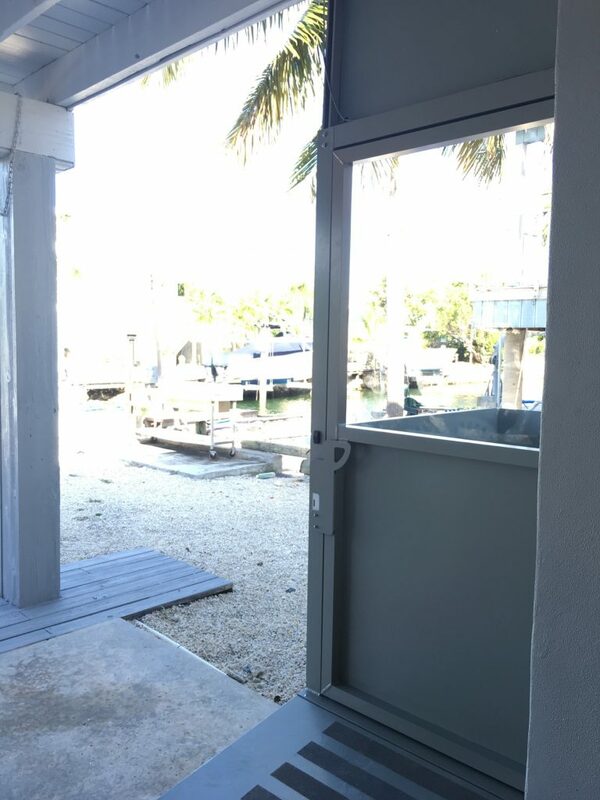 When most of today’s products that are installed outdoors begin to rust after just a short period of time, this completely welded, marine grade aluminum lift is the most durable, weather resistance vertical platform lift on the market! 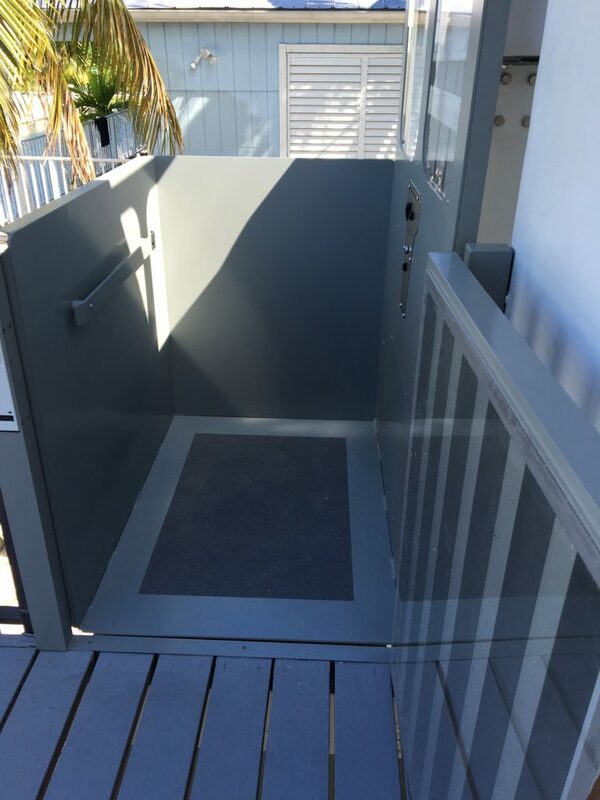 Our special relationship with the manufacturer enables fast lead times and an speedy installation, creating access to your multi-story home in a quick, efficient, affordable manner. 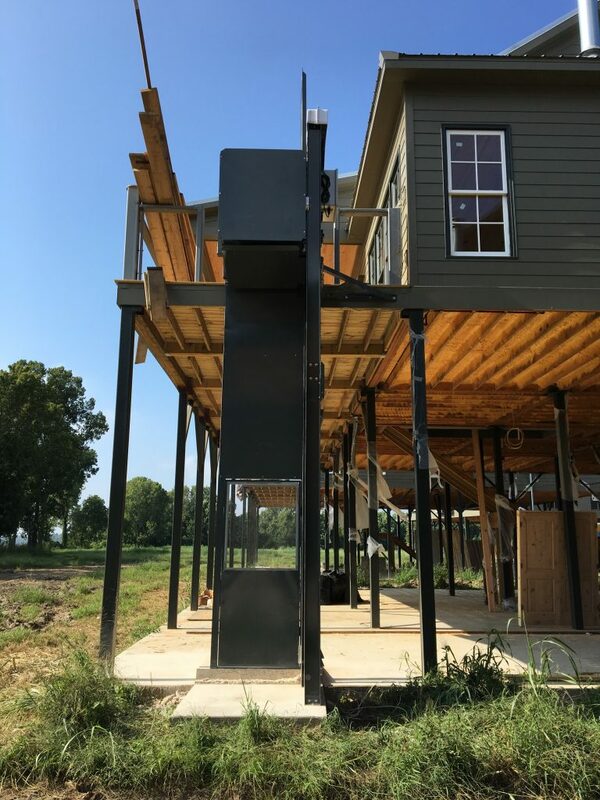 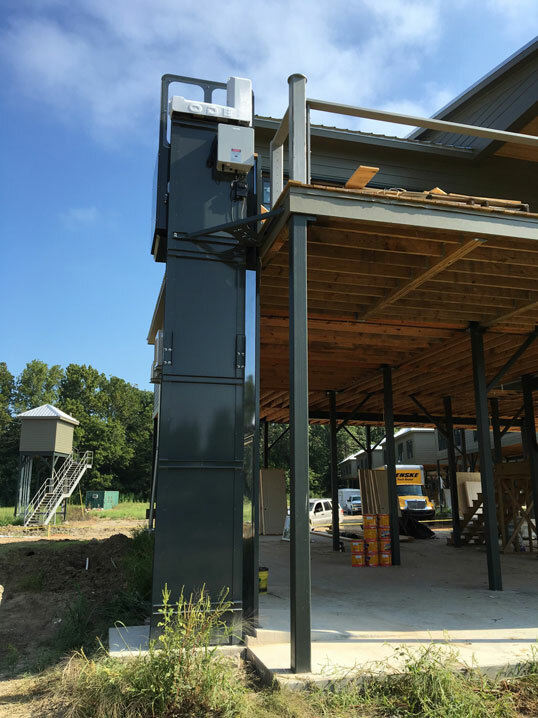 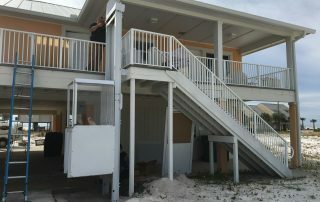 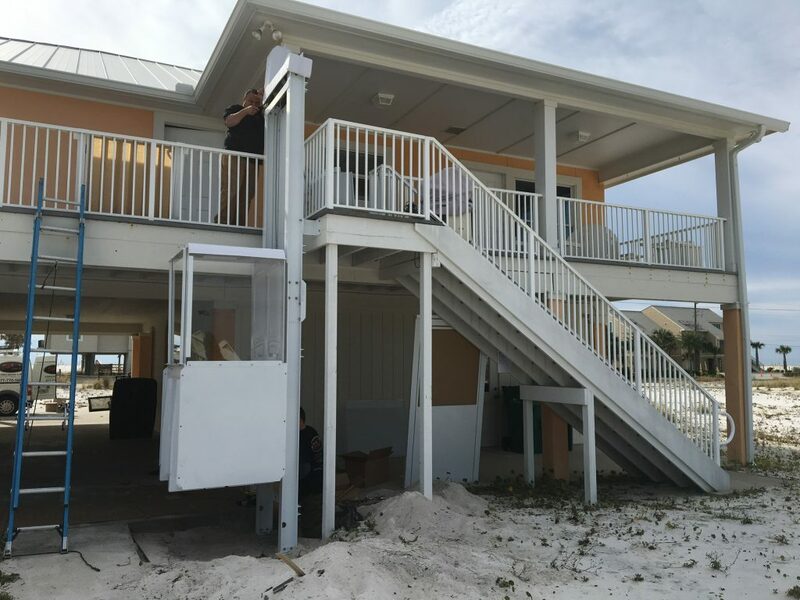 Harsh outdoor environments like hurricanes and tornadoes are no match for the durability of The Outdoor Elevator which boasts a 180 MPH* engineered wind load rating! 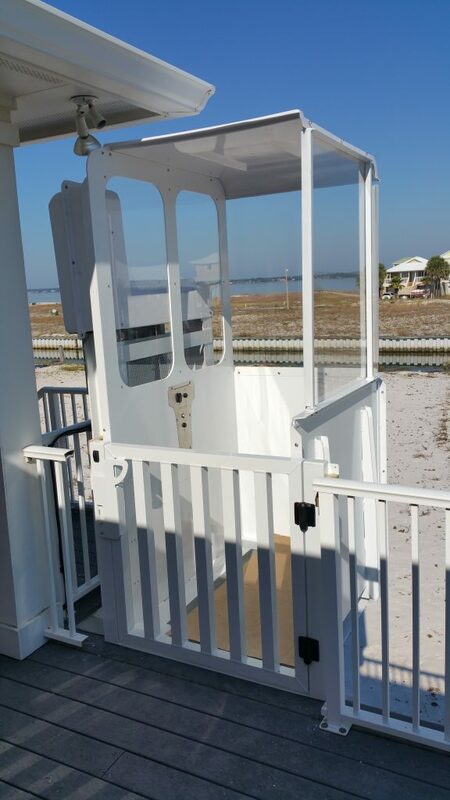 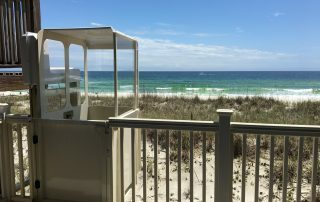 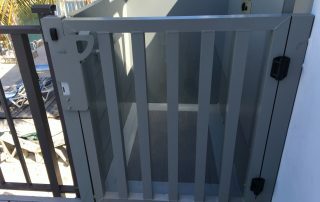 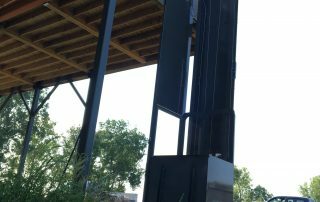 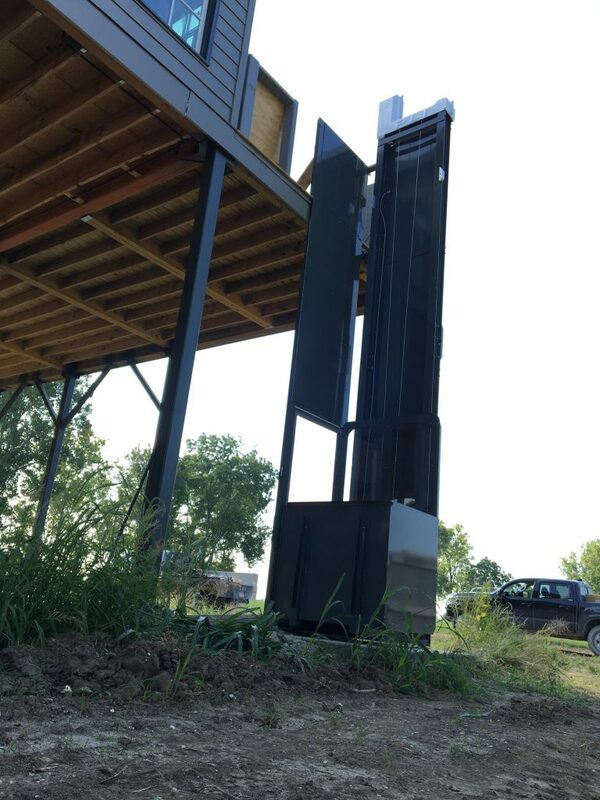 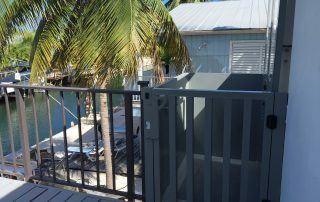 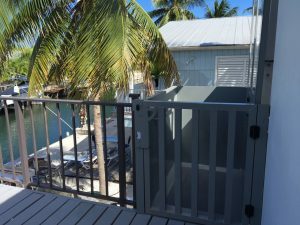 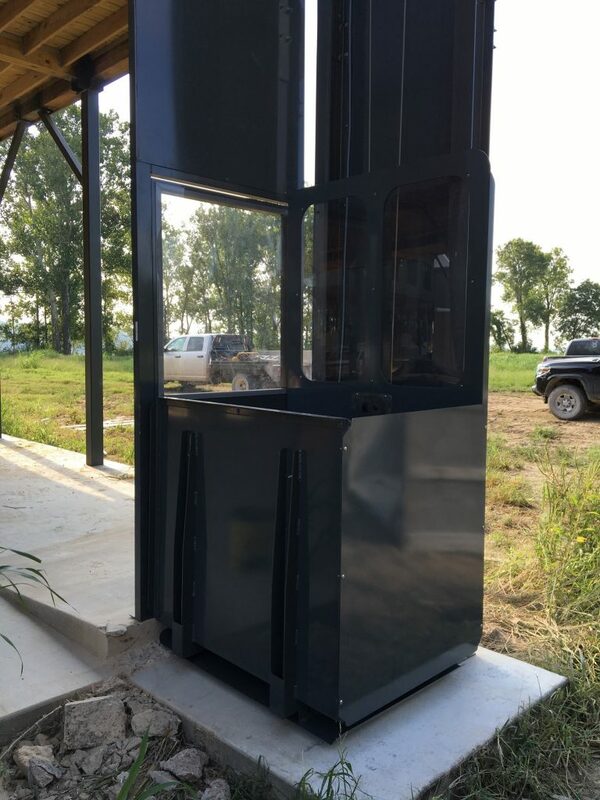 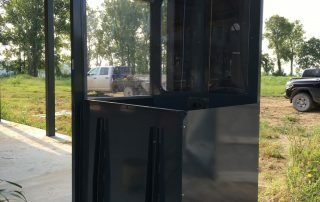 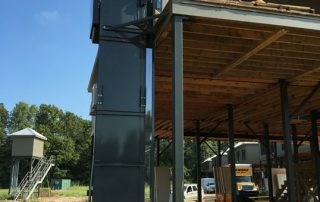 The Outdoor Elevator is a top of the line Vertical Platform Lift that meets elevator code AND is truly weather resistant. 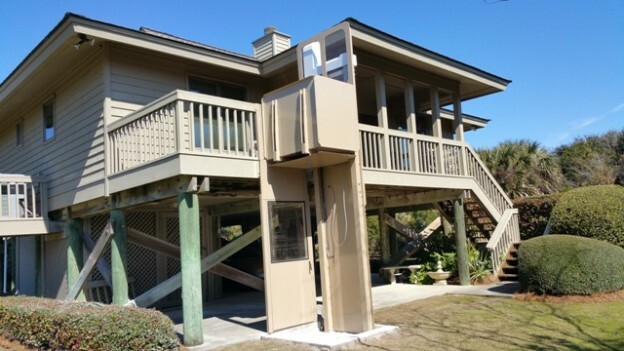 We are confident that after a FREE home survey and quite, you will be confident that your family deserves the safety, security, and quality offered by this lift in your home. 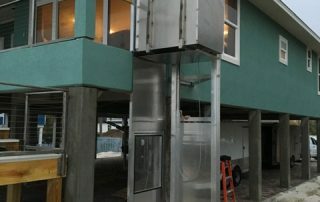 Please email sales@homeliftpros.com for specific information for your area.